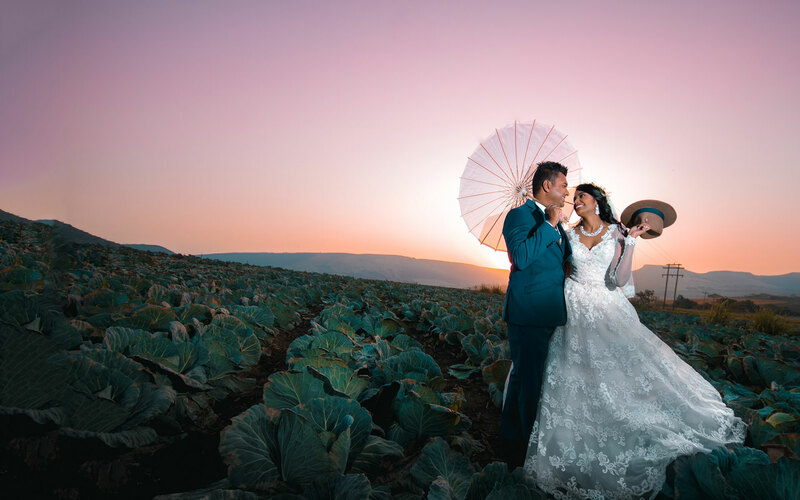 We’re hard pressed to think of a more perfect wedding destination than our magnificent and multicultural Zulu Kingdom, spanning a diverse landscape of golden beaches, game reserves, rolling green hills and mountain peaks. 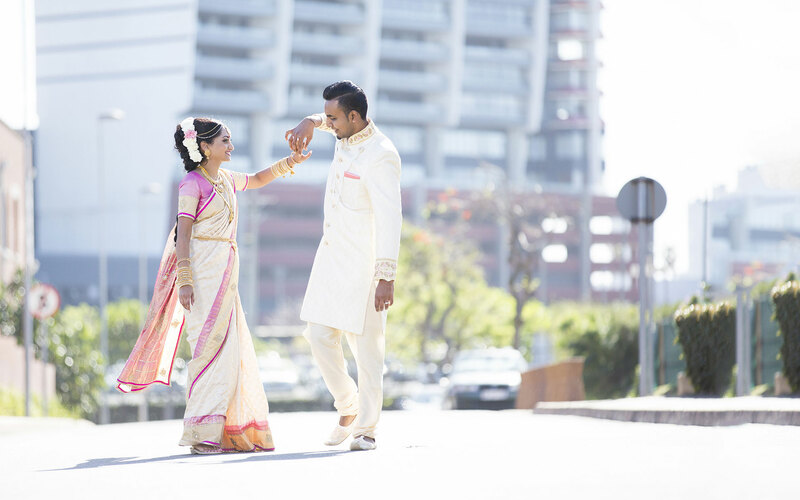 Brides can choose from city weddings at top hotels and guest houses in Durban and Pietermaritzburg, beach weddings alongside the warm Indian Ocean, country-style receptions in the Midlands and Drakensberg mountains, and safari-type weddings deep in the African bush. As these pages unfold with images of spectacular locations, weddings and bridal couples, we hope that you’ll find something to spark your imagination and inspire a wedding ceremony and reception that’s tailor-made just for you!